The advertisement strongly emphasizes that the security agency does not accept applicants with tattoos on their hands, face and neck. Despite mentioning they are looking for a “diverse team,” the job description rules out any applicants with the markings, regardless of their experience or qualifications. However, others argue such job descriptions are discriminating. 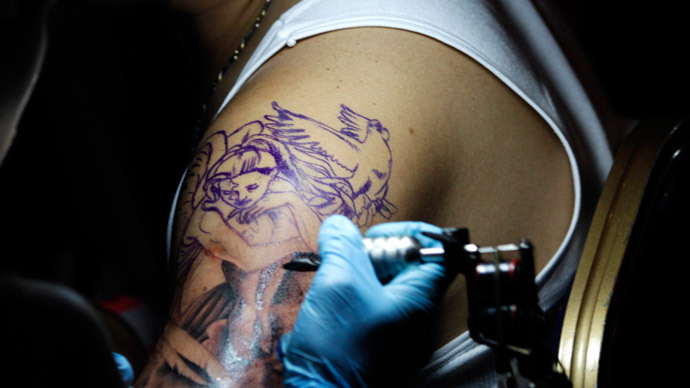 Art believes tattoos should be treated in the same way as “religious beliefs” as they are an “expression” of one’s identity. MI5’s job advert also has height and fitness restrictions for those who intend to apply. “If you are a male you will need to be 6”1 or under. Females must be 5”8 or under,” it reads. True to form, actor Sean Connery had to cover a tattoo on his forearm, which read “Scotland Forever,” when he played the role of master spy James Bond.